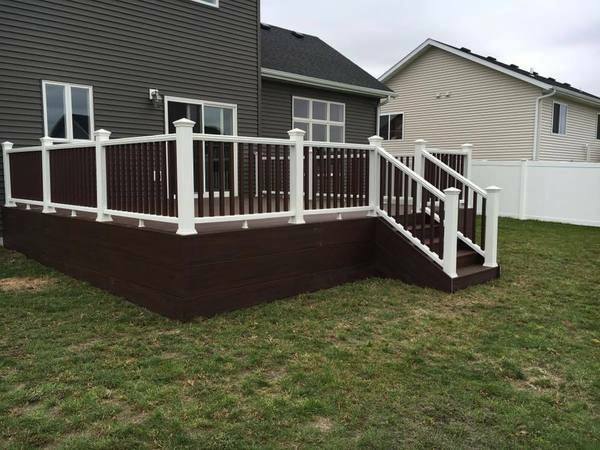 We primarily work with Deckorators & Trex composite decking materials along with regular cedar or treated materials locally. Trex & Deckorators are two of the world’s best decking brands and both offer a very good composite decking product. Both companies are committed to bringing you a low-maintenance, but yet high-performance composite product that can handle any type of weather and will last for several years. 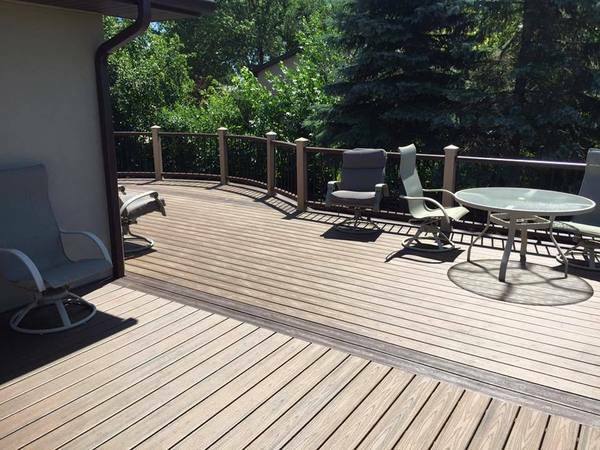 Many Deckorators products are backed by a strong warranty program including a 25-year structural, 25-year stain & fade and 25-year limited removal & replacement. Trex also has a strong warranty with nearly every product covered by a 25-year limited residential warranty as well as an additional 25-year limited residential fade & stain warranty. 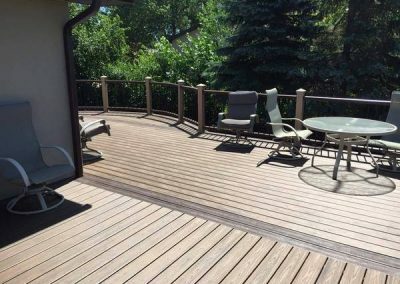 If you’d like to learn more about the warranty offered or need to register your Trex decking, see the links below. 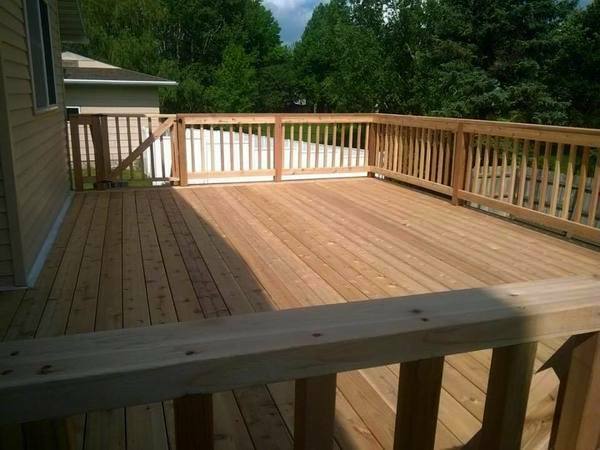 MLakeman Construction provides its customers a 10-year structural warranty on all decks. Our company stands behind its workmanship and offers a worry-free guarantee that we will fix/repair any issues caused by settling, shifting or lifting for up to 10-years once the deck is finished. Exclusions include, but are not limited to flood, fire, wind damage, neglect, abuse or other “acts of God.” Surpassing the weight limit of the structure will also void the warranty. An example of exceeding the weight parameters of the structure would be installing a pool or spa when the deck has not been built to withstand the additional load. 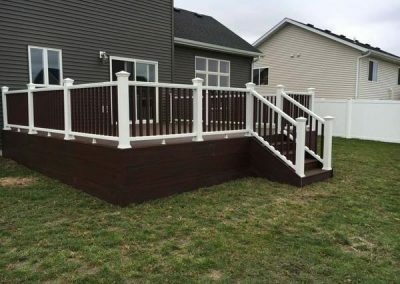 MLakeman Construction has never had to return to a deck to fix a structural issue, but rest assured if one arises within the 10-year period we will. 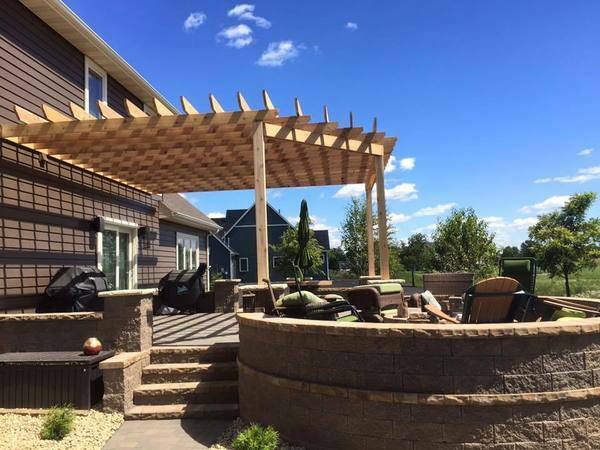 We want our customers to be satisfied with the workmanship we take pride in building.